Chris Urmson says the least reliable part of the car is the driver. Vehicles have been made stronger, safer and smarter but the problem of driver error has not yet been solved. 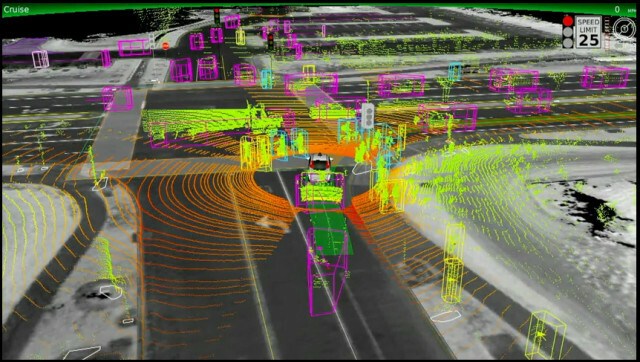 Urmson talks about Google's solution in his TED Talk How a driverless car sees the road. 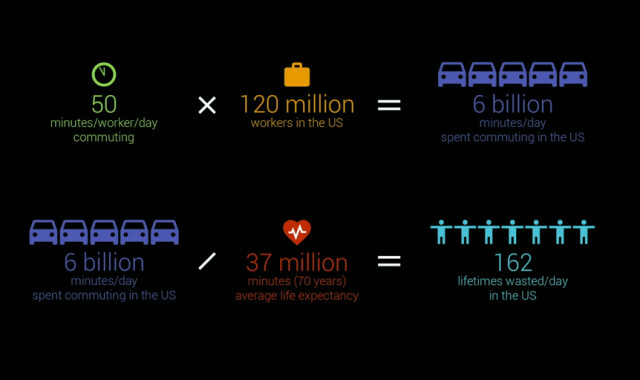 1.2 million people are killed on the world's roads every year, 33,000 of those people in America. The idea of warm sunny days and open convertible tops with wind rushing through our hair is sold to us. The reality of driving is sitting in traffic or rain paying attention to phones instead of our surroundings. There is no amount of incremental improvements that will bring us from current vehicles to driverless cars - the distance between present state and future state is too large. Driver assisted cars are called upon to brake around once every 100,000 miles, but self driving cars are making decisions 1,000 times per mile. Self driving vehicles need to understand their place on a gps map and the relative position of other vehicles and obstacles. City settings with pedestrians or construction add additional layers of complexity to the algorithms and inputs. School buses, police cars and cyclists all present different issues requiring their own unique solutions. As more and more data is collected the behavior of other pedestrians, cyclists and drivers can be predicted better. Google is excellent at collecting and processing data. New and unexpected situations happen all the time, and Chris shows a data example of a woman on an electric wheelchair chasing a duck in circles on the road. Chris Urmson is an excellent speaker and this talk is a great introduction to the data collection that Google's self driving vehicles use and the possible benefits to an autonomous vehicle future.